If a project is too complex to fit into a two-hour meeting, a corporate or executive retreat might be the best way to hammer things out. Whether you’re launching a project or laying out a long-term strategic plan, Colorado is a place to slow down, think differently, and find creative business inspiration. Experts recommend that a business retreat feature 80 percent work and 20 percent fun. But whatever your work-fun ratio, Colorado can accommodate your corporate date. Local hotels in Golden over more than 20,000 square feet of up-to-date facilities for corporate needs with divisible ballrooms and break out rooms. The Old West fun factor is on display with gorgeous views of the surrounding mountains and an extensive 20-mile hiking and biking trail system which connects Clear Creek, Chimney Gulch, and the Table Mountains. Paradise waits in Boulder, known as “America’s Top Adventure Town.” Nestled at the base of the majestic Flatiron Mountains, Boulder’s beauty is awe-inspiring anytime of the year. Boulder meets your business needs with historic hotels, high-tech meeting facilities, and a wide variety of dining choices. Opportunities for corporate team building abound around Boulder and include mountain biking tours, annual scavenger hunts, and white-water rafting excursions. If your team does its best thinking on horseback Colorado features 25 scenic and historic byways that traverse the state. These trails lead through mountain passes and luxuriant valleys, past ancient ruins, and ghost towns. 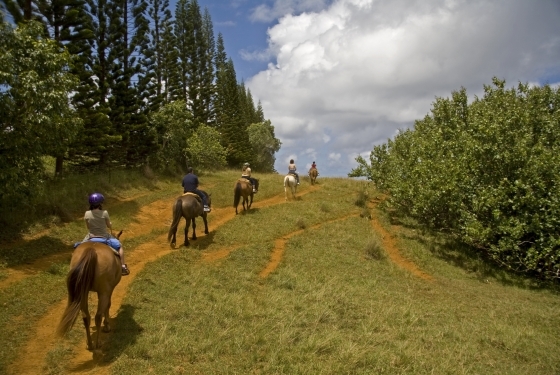 And what better way to tour one or more of Colorado’s four National Parks than on horseback? Some Colorado guest ranch retreats focus on trail riding while others are all about luxury. Most offer year-round activities including hiking, rafting, biking, Nordic skiing, and fishing. Guest ranches can be found in Gunnison, Granby, Estes Park, and Durango, and most offer meeting facilities, high-speed Internet connections, and everything else necessary for a corporate retreat amidst nature’s bounty. Taking time for an executive business retreat eliminates daily work distractions and sends a message that the project you are working on is important and worth the extra time. Adding fun to a retreat gets employees excited and compensates them for having to leave their families behind. And wherever you land in colorful Colorado your retreat will be a treat for business sense and the senses. Interested? Get started today. Click here to submit a request for more information! Stay up to date with the latest in venues and news with Destination Colorado!